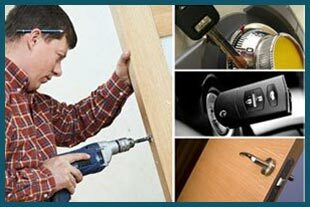 Which is the best emergency locksmith service near me if I live in the Oakland, CA region, you ask? 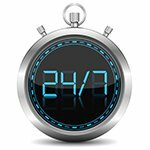 Hazel Lock & Key Store has been providing 24 hour emergency locksmith assistance to the local community for close to a decade. Our locksmiths have handled countless varied emergencies during our time in the field. 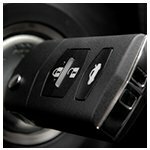 We can make you new keys, assist with lockouts, install new locks and provide a whole host of services at affordable prices. 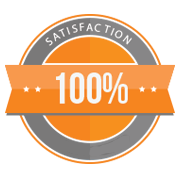 We have a reputation locally for being effective as well as reliable, so don’t think twice about contacting us! 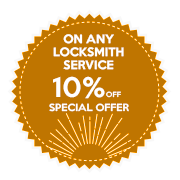 When you want an emergency locksmith service near you , you probably won’t have time to waste. 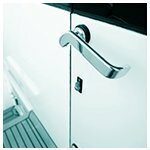 Our locksmiths provide on-site services with the help of our mobile vans, saving you a trip to the local hardware store. We have lightning-quick response times – as soon as you call us, we can send a nearby team to your location. It takes us 30 minutes, on average, to get to most locations in Oakland and surrounding areas. Once there, we can begin working immediately. We won’t charge you extra for our 24-hour emergency service. If your question is ‘where can I find a reliable and affordable emergency locksmith service near me ’, then Hazel Lock & Key Store is your answer! Call us now on 510-731-0605 !